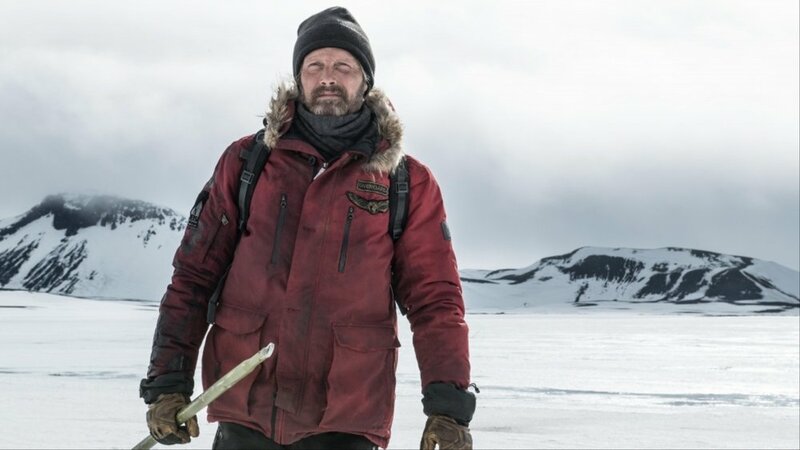 In his new survival movie, Arctic, Danish actor Mads Mikkelsen plays Overgård, an explorer stranded in the titular wilderness. He finds a glimmer of hope when a rescue helicopter crashes nearby. Though the pilot is dead, saving the life of the accident's lone survivor (Maria Thelma Smáradóttir) compels him to face the elements and rescue them both.